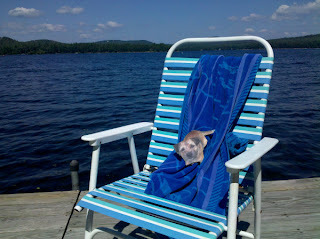 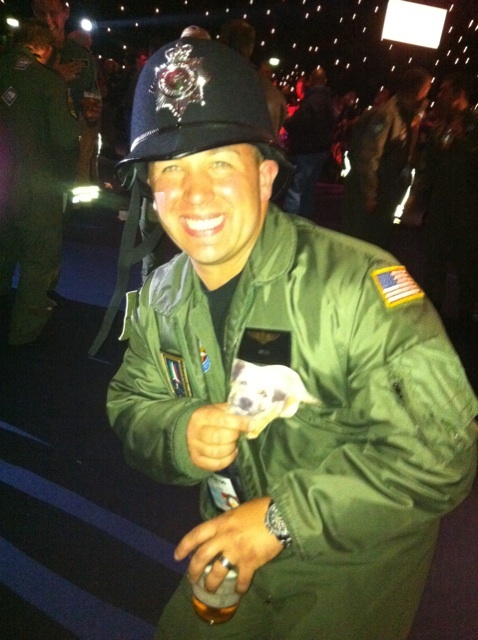 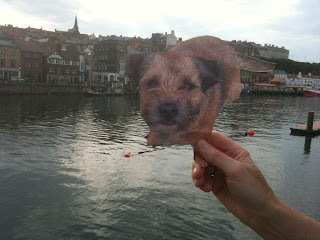 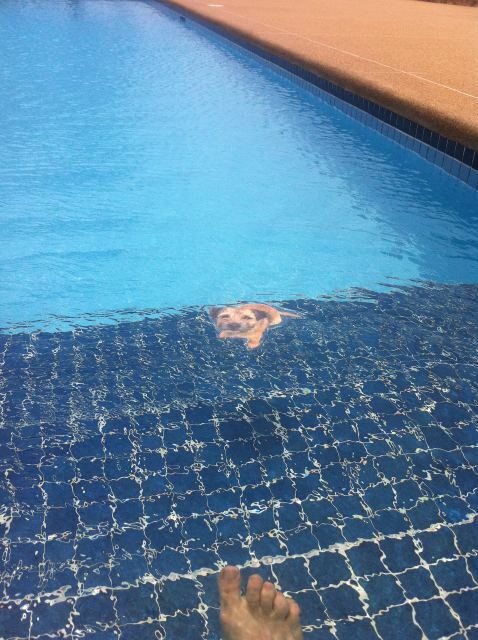 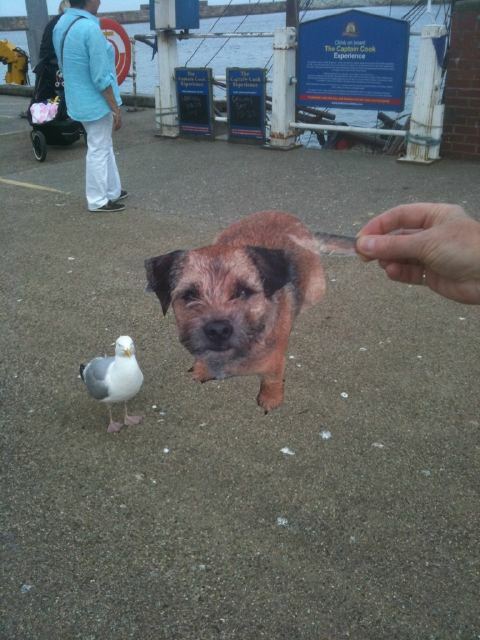 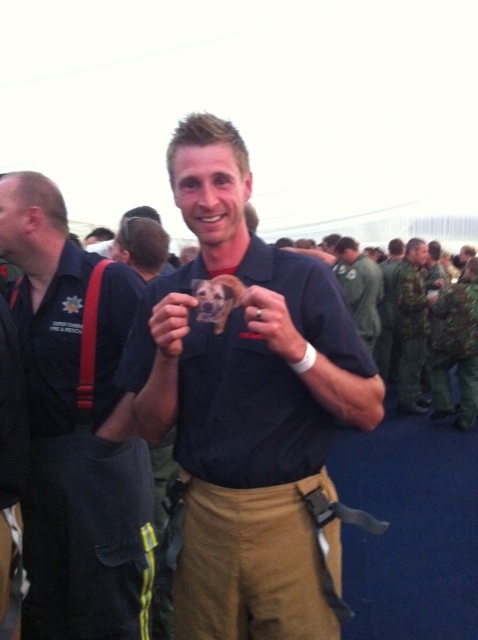 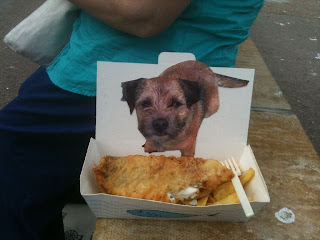 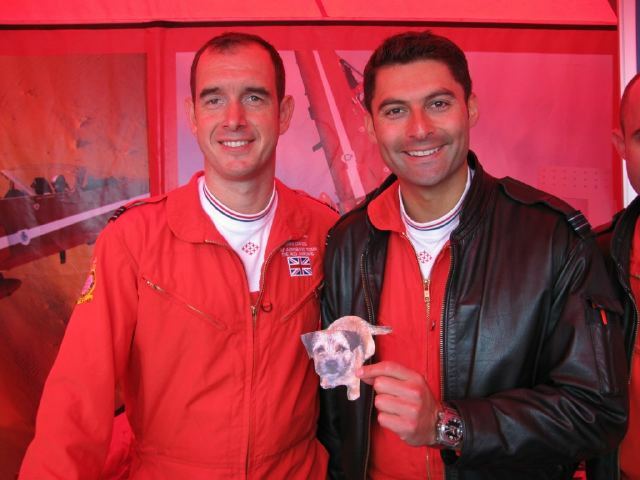 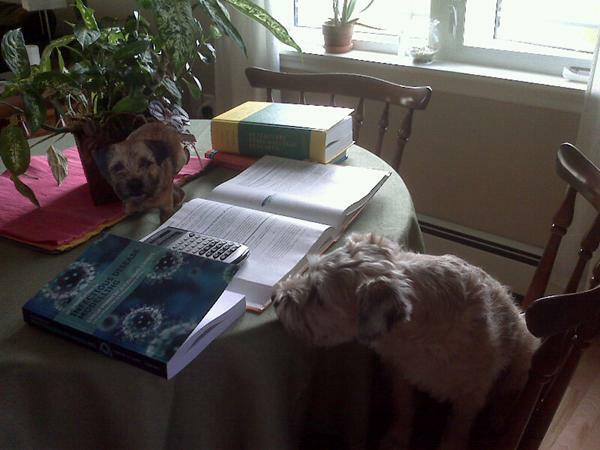 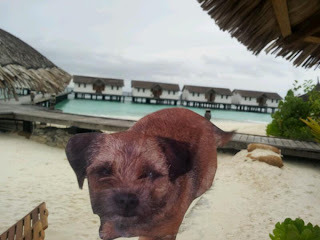 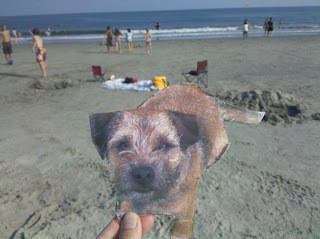 #FlatMarley: Is this the end of #flatmarley? 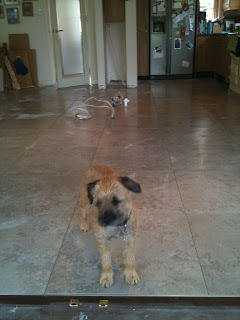 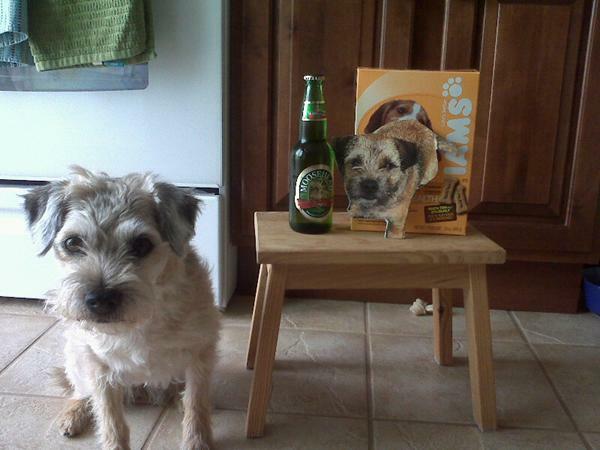 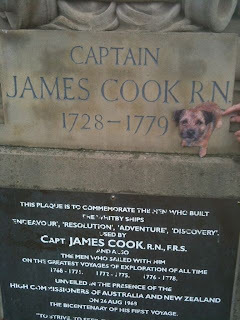 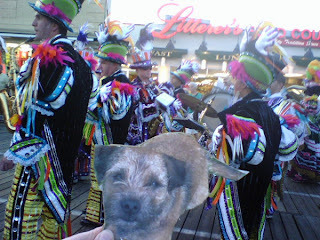 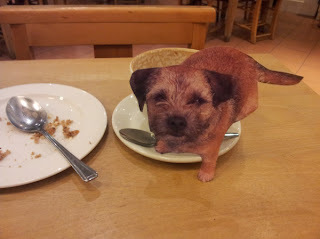 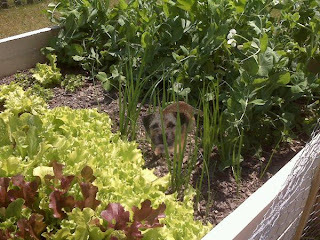 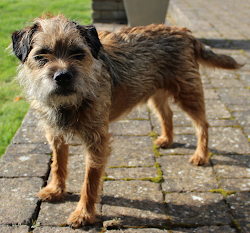 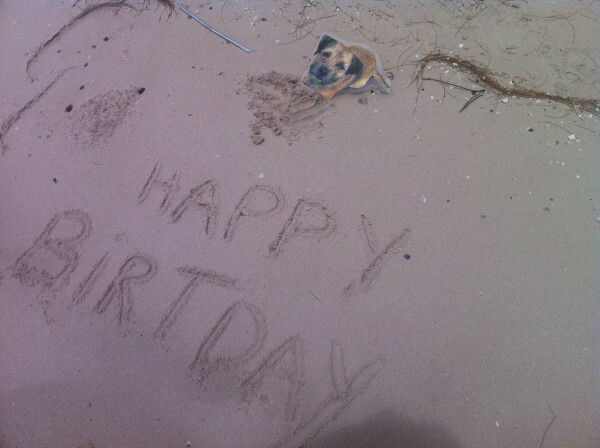 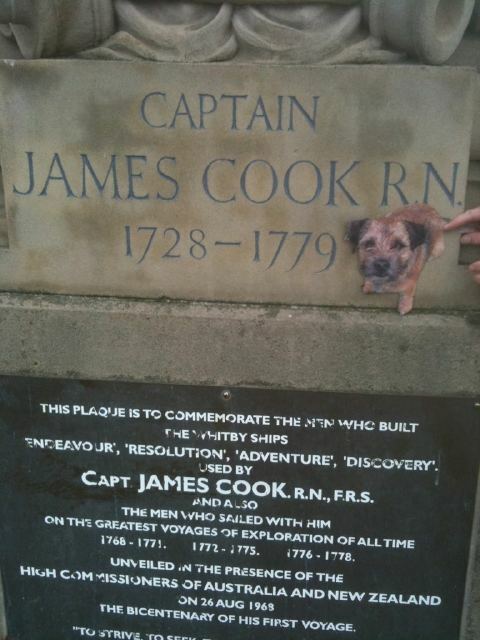 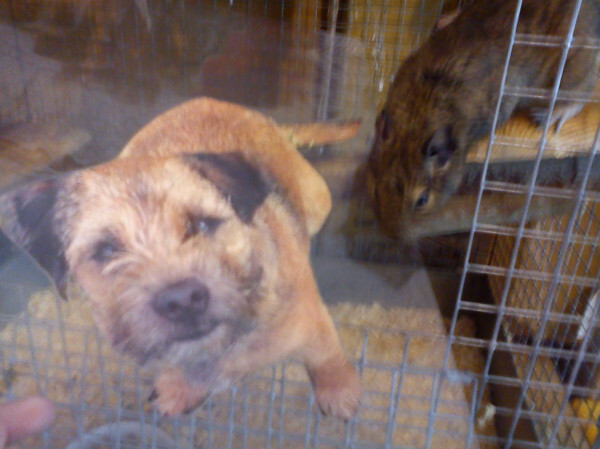 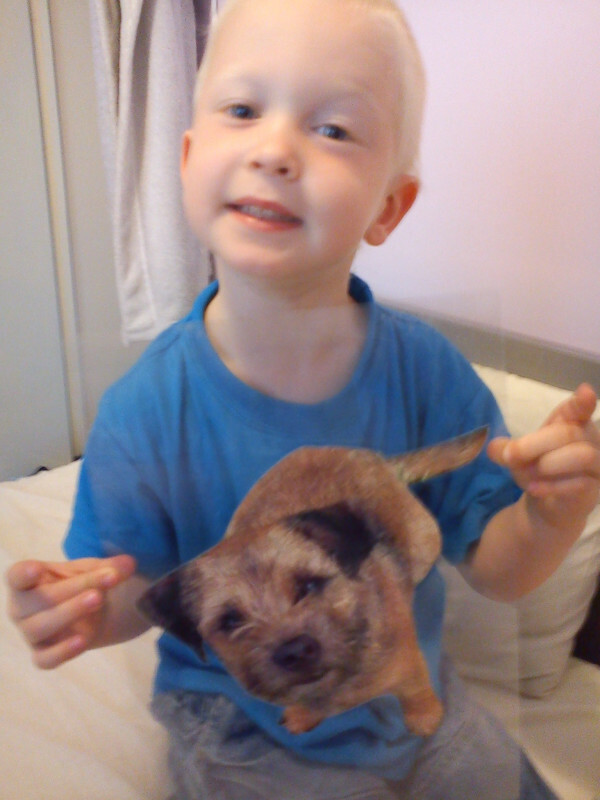 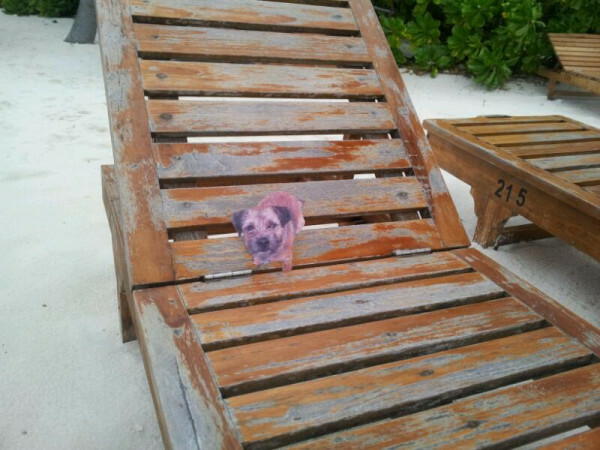 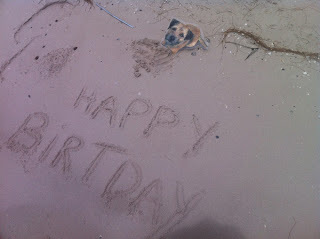 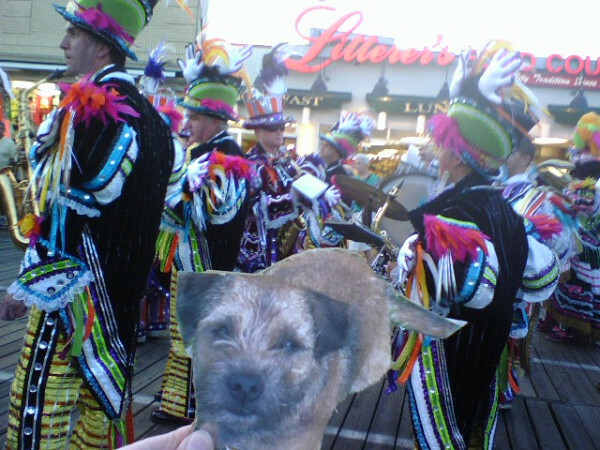 #flatmarley babysittin serviss at your command..
Can I elp wiv choice of cereal? No, ow about doughnuts or mangosteen Oscar?